There’s no better way to DRINK LOVE. Who says drinking bottles can’t be chic, practical and eco-friendly? 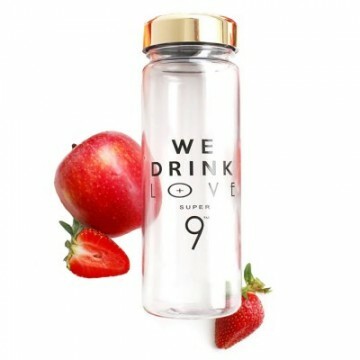 We drink LOVE bottles are made from plants, making them an ideal companion for LOVE Super9 smoothies. We made sure they are free of Bisphenol-A (BPA), endocrine disrupter(ED) and any other biologically harmful chemicals. 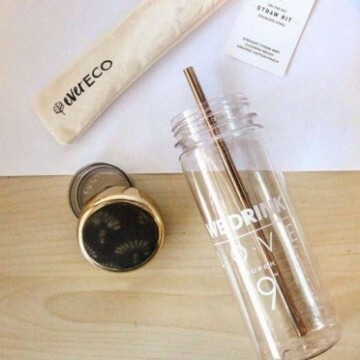 Weighing only 110 grams, traveling with We drink LOVE bottles becomes a breeze. But don’t let their feather-like weight fool you, because these bottles are tough! We drink LOVE bottles are also leak and spill-proof, so you won’t need to worry about wetting your gym bags ever again. Last but not least, they are suitable for both hot and cold beverages. 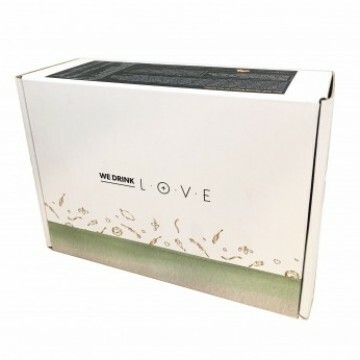 We drink LOVE bottles are made with bio-based monomer that is derived from renewable resources such as corn or wheat. We drink LOVE bottles are free from Bisphenol-A, which at high exposures, can potentially effect the liver, kidney, reproductive, nervous, immune, metabolic, and cardiovascular systems.